The editor in chief of the New Crusading Guide Newspaper, Kweku Baako Jnr. has stated that Woyome’s face hiding with the African court in Tanzania is a fruitless effort. According to Kweku Baako, Woyome is set to face another defeat as he will definitely bound to lose the case. “It has no long-term effect, it won’t get anywhere, he will lose and lose so badly,” he asserted. 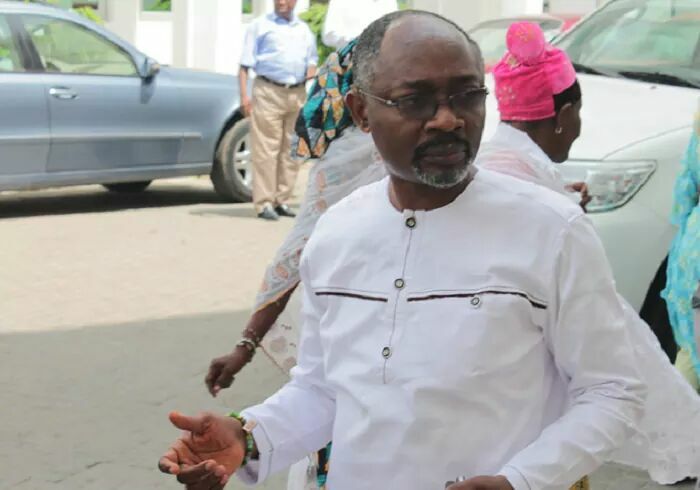 The African Court on Human and People’s Rights (ACHPR) in Tanzania, on November 24, ordered Ghana’s Supreme Court to halt its hearing into the retrieval of 51.2 million Ghana cedis wrongfully paid to Woyome. According to the Human Rights court the government of Ghana should cease all prosecutions leading to the retrieval of the money from the businessman. 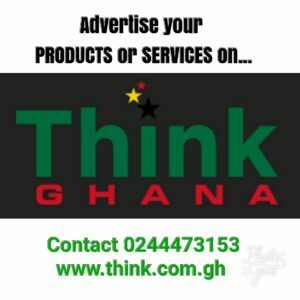 In its ruling, the court stated that Ghana should “take all appropriate measures to maintain the status quo and avoid the property being sold” until the case was determined. The Supreme Court has since dismissed the ruling of the Tanzania based court stating issues of jurisdiction and power as reasons. 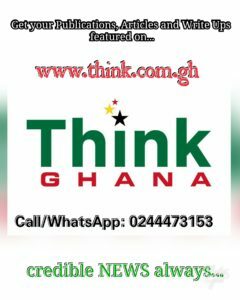 Mr. Baako chastised Woyome for playing delay tactics by going to the Human right court. He reminded Mr. Woyome that he will definitely pay the money back to the state no matter the tactics he uses. “That one is settled, it is no longer in dispute. So heads or tail, he’ll pay the money,” he said.